New Initiative for Greening Play Environments. The main interest of the Natural Learning Initiative is to bring nature to the lives of children. We are pleased to announce the program NatureGrounds developed in partnership with PlayCore. 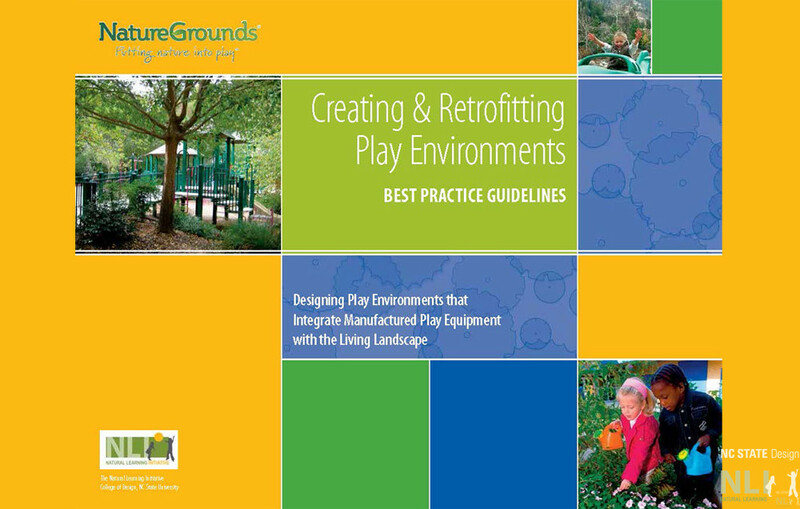 This program provides best practice guidelines for creating and retrofitting play environments that integrate manufactured play equipment and the living landscape.